If you need a new set of 23” tires, Tyres Gator can help! We sell tires from the best brands on Earth at prices that put us head and shoulders above our competitors. Get the tires you need from brands like Nitto, Cooper, Goodyear, and more, delivered quickly and for free in the Lower 48. 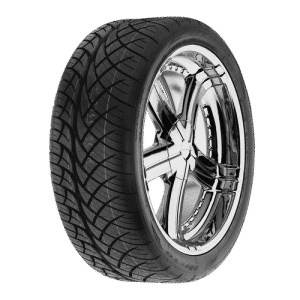 Our site is designed to make finding your new tires easy: just select your vehicle model and you’ll be able to look through the tires and wheels that fit your car, SUV, or truck. Shop with us today for a huge inventory of affordable 23” tires from Tyres Gator!